A couple of years ago I heard this insanely catchy song on the radio. You know the type. The one that you can’t shake for the rest of the day. Total earworm. I had no idea who was singing it but I liked it. 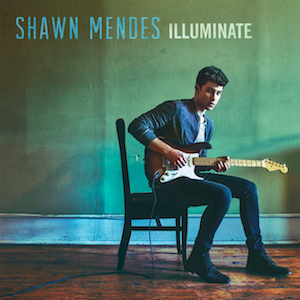 Turns out it was Stitches by Shawn Mendes. Shawn who? I had never heard of him. Roll on a few months and my oldest daughter became completely crazy about this new kid on the pop block. He’s young. Good looking. Catchy songs. What else does a then 9-year-old need? September 2016 and we are driving somewhere, who knows where, but the important thing is that an ad came on the radio. Shawn Mendes was going to perform in the 3 Arena Dublin, Ireland on 30th May 2017. His very first time in Ireland and tickets were about to go on sale. There was no denying it. My daughter was in the car. She begged me to try to get tickets. They could be her 10th birthday present. Of course there was precedent. 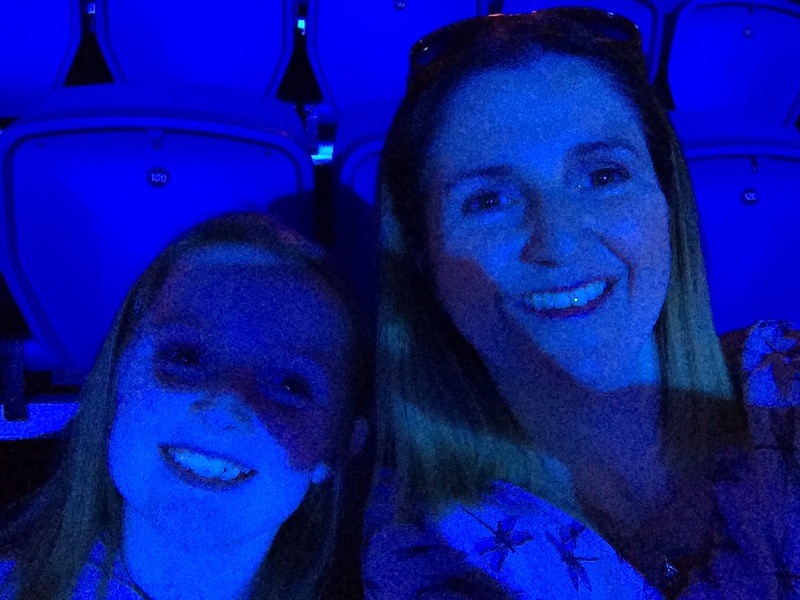 We had given her X-factor live tour tickets the previous year. I agreed I would try. Stupidly I wasn’t signed up to the 3 Arena pre-sale even though I am a 3 customer so I had to wait until the tickets went on general release. I was ready at the laptop. I got in. All I needed to do was pay. God dam Verified by Visa. I was stalled. Three cards later and I had locked every card. My Ticketmaster timer ominously ticking away I had to call the bank to have the cards unlocked. I got them all unlocked; I am certain the person on the other end of the phone must think I am the biggest idiot alive. I lost the seats I had been allocated but managed to get two more; maybe not quite as good but we were going. She was thrilled. Her birthday arrived a couple of days before Christmas and we presented her with her two tickets to Shawn Mendes. Santa also arrived with some Shawn Mendes stuff including the new album Illuminate on which the tour would be based. She kept the tickets safe for months. Once we hit May the count down began. We got to the final countdown! 10! 9! 8! Then tragedy struck. A suicide bomber blew himself up at the end of Ariana Grande’s concert in the Manchester Arena just across the water in the UK. Twenty two people, many of them children, died and many more were injured. It was so awful. So senseless. So tragic. For my daughter, who knew that Shawn Mendes had played in that very arena only days earlier, it caused a sense of panic. She began to become afraid. Afraid someone would do the same in the 3 Arena Dublin. She cried herself to sleep a week before the concert. She suggested we sell the tickets. While we were not going to force her to go we did our best to reassure her. That security would be tight. That such acts, while truly awful, are rare and that we should not let terrorists win by creating such fear in us that we don’t do what we really want to do. Sleep is a great thing and thankfully she felt a bit better in the morning. Though I know she was still anxious. However, while she was at school I came across a tweet from the man himself. I showed my daughter the tweet. In particular the quote below. He was going ahead with his concerts. He thinks she shouldn’t be afraid. That security will be tight. If her idol was saying she shouldn’t be afraid then she shouldn’t. Mammy said she shouldn’t be afraid but where’s the fun in listening to her Mammy (but that’s a rant for another day!). Roll on the 29th May. The day before the concert. We got word from the 3 arena of the strict security measures that would be in place. No backpacks, no large bags, possible metal detectors and pat down searches. It smacked of airport style security but, in my house anyway, it provided a real sense of reassurance that we would be safe. We travelled into the concert together by train and walked the 30 minutes down to the venue. The queues were huge with all the extra security but the excitement was palpable. 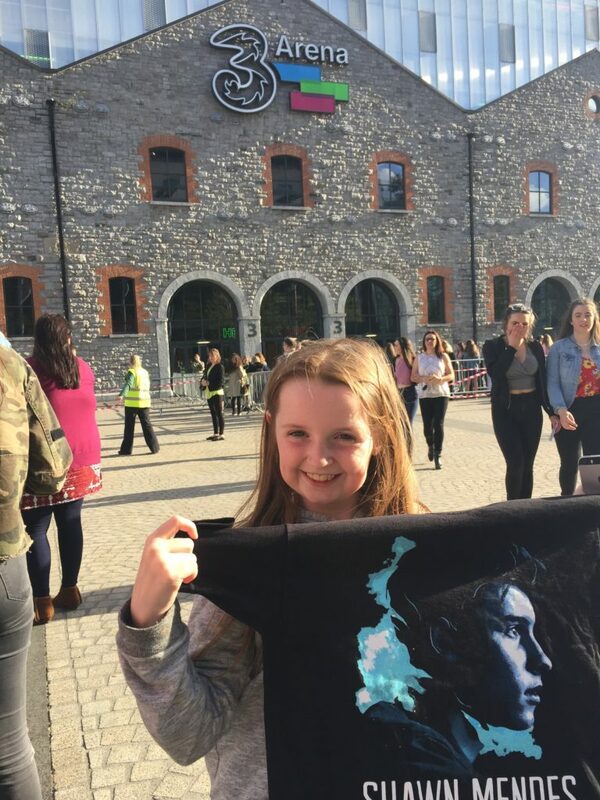 She bought herself a Shawn Mendes T-shirt and once inside got herself a wristband. Mammy got herself wine! We took our seats which, while a bit back from the stage, were directly in the middle. We enjoyed the warm up act James TW but when Shawn Mendes himself arrived on stage the crowd errupted. For a seated gig very few remained seated. I felt so old. I just wanted to sit, enjoy my wine and watch. You could see every few seats the parent or chaperone remained seated while the Shawn Mendes fans were screaming and jumping around. Of course now and again I jumped up and danced around. Sure if you can’t beat them join them. Don’t let terrorists stop you from doing what you love to do. A great lesson indeed and a great mum and daughter memory too.